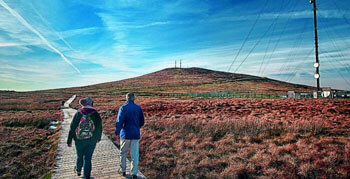 There are many exciting festivals and events each year in N.Ireland that showcase each individual city for Arts and Culture. 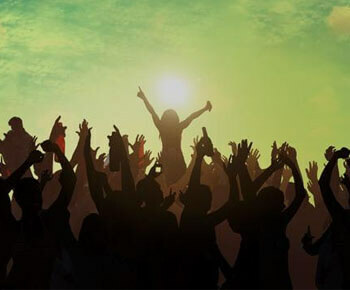 Here is your guide to Northern Ireland’s best festivals. 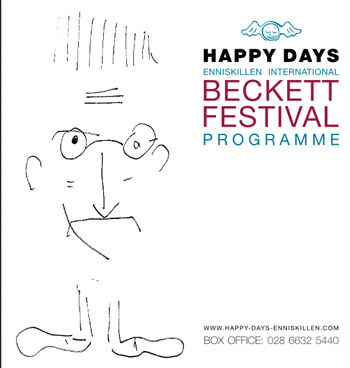 Taking place over two long weekends this is the fourth annual festival in Enniskillen dedicated to the work of playwright Samuel Beckett. The August Feile is a jam-packed programme of events including: music concerts, debates and discussions, exhibitions, international food fayre, children’s events, literary events, community events, walks and tours, sports, dramas, something for everyone at every age. 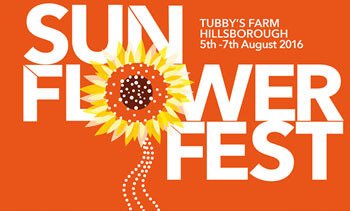 Considered one of Northern Ireland’s best family friendly music festivals, Sunflowerfest is billed as a “magical weekend-festival of great music, arts and entertainment”. With a fantastic line-up of live music, family fun, performances in the Enchanted Glade, storytelling, poetry, interactive art, dance and music workshops. As well as running annual arts festivals Open House also runs a year round programme of music and arts events throughout Belfast and Bangor. 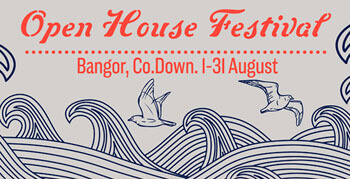 Next month various acts will play in venues across Bangor ranging from hotels to churches to boats. 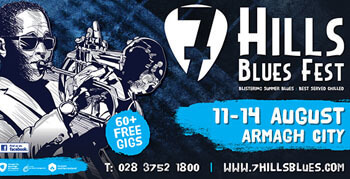 If you are a fan of the Blues then the 7 Hills Blues Festival is for you. With 60 free gigs across the city from Chicago Rhythm to Funk Style, this festival brings some of the finest Blues bands to the atmospheric streets of Armagh with local bands featuring alongside international acts.